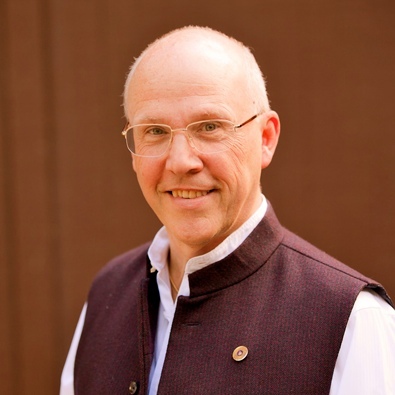 Richard Reoch is the President of Shambhala, one of the western world’s largest Buddhist organizations. Shambhala has 175 meditation centers and groups in over 20 countries. Born into a Buddhist family in Canada, Richard Reoch has devoted his entire working life to the defense of human rights, work for peace and the protection of the environment. He has been a senior official of Amnesty International and the Rainforest Foundation, and is now Chair of the independent International Working Group on Sri Lanka which is endeavoring to end the Buddhist world’s longest running war. In the course of over 30 years’ activism for human rights his work has taken him to prison camps and war zones. He has been deported from three countries, arrested and charged with espionage and received death threats. He has been a senior official of Amnesty International and the Rainforest Foundation, and is now Chair of the independent International Working Group on Sri Lanka which is working to end the Buddhist world’s longest running war. Richard was invited in 1985 to Chair the NGO Forum on Sri Lanka, which was broadened in 1995 into the International Working Group on Sri Lanka. He has been directly involved in talks with both the government and the armed opposition, traveling into the war zones, meeting victims and military leaders on all sides, and steering international efforts to reach agreement on respect for human rights as the basis for a peaceful settlement. When, after a lifetime’s experience of activism in the field, Richard was empowered as the President of Shambhala, one of the world’s most influential Buddhist contemplative communities, he immediately took steps to work with leaders of other Buddhist traditions to launch the International Buddhist Peace Service. He is now working to create an impartial, non-partisan network for in-depth Buddhist intervention in world crises and to address what he calls “the disasters of the mind” that lead to genocide, other atrocities and extreme human degradation. Throughout his more than 30 year’s work in the fields of human rights, peace and environmental protection, Richard has personally secured the release of prisoners from captivity, spearheaded international campaigning for the abolition of torture and the death penalty, successfully lobbied for the protection of threatened rainforests and their indigenous peoples, and engaged in secret talks with terrorist leaders in efforts to open up political dialogue rather than continued warfare and attacks on civilians.